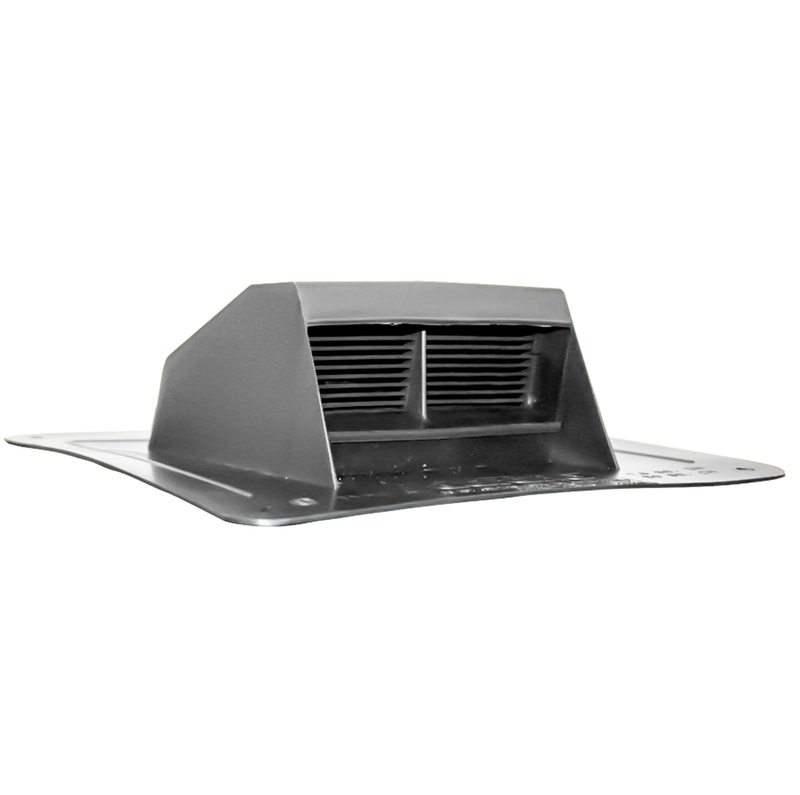 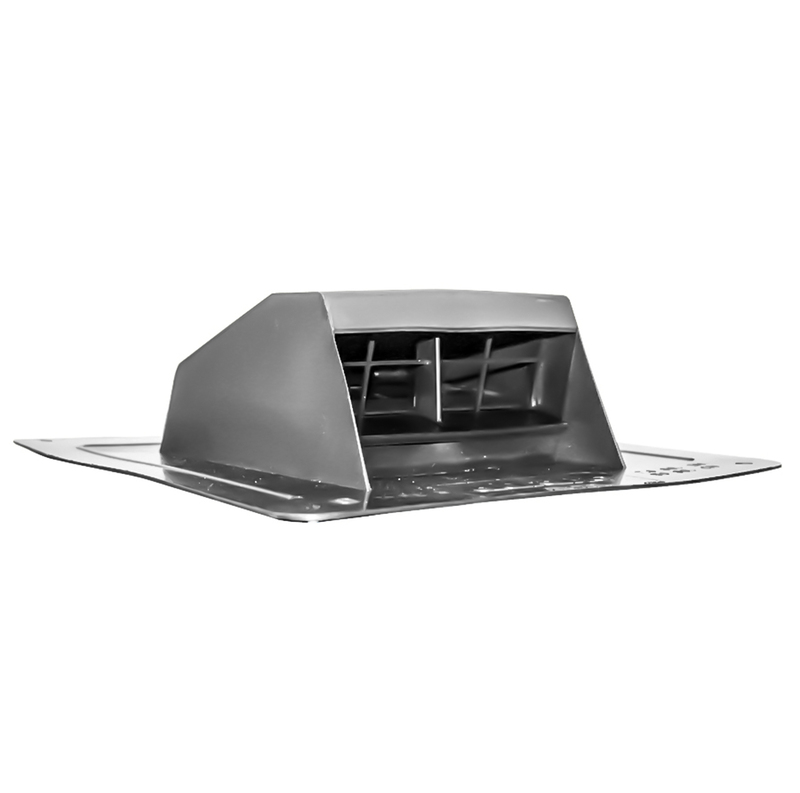 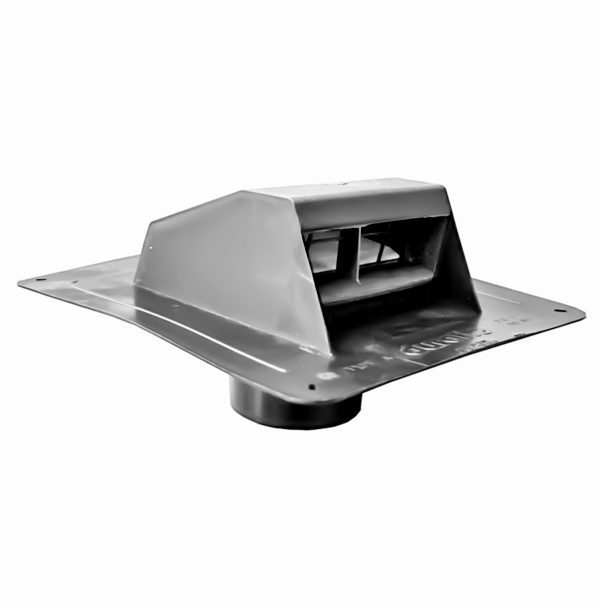 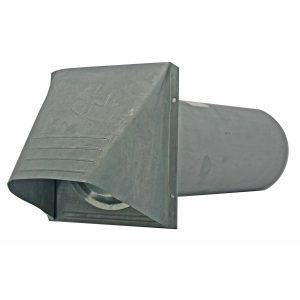 Plastic roof cap exhaust for dryer and bath venting. Two styles available, one for dryer vents and one for bathroom fan vents. 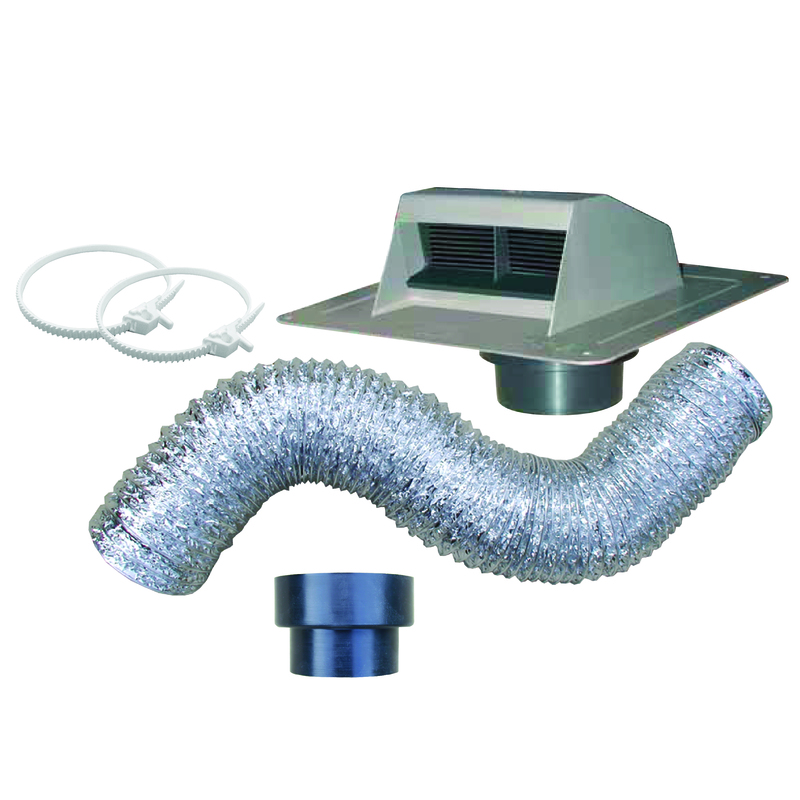 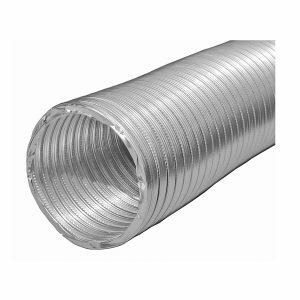 • Exhausts dryer vents or bathroom fan vents thru the roof.